After a couple of weeks of problems with the RFU GMS system, I am delighted that as of this morning it is all resolved and I can now get in touch with you all again. Thank you all for your patience during this time. It has been a difficult couple of weeks due to the weather and many thanks to all of our coaches who have been able to keep you informed of last minute cancellations and rearrangements. Last weekend in particular was a frantic one with the council declaring our pitches unplayable on Friday afternoon – it was good that so many of the children got to play some rugby – our U14s rearranged their home fixture as short notice and travelled to Bognor to play a league fixture which they won – check out website and FB for match report. Our U7s and U8s hosted East Grinstead on the 3G at BHA which was very busy; they were joined there by our U6s as usual and our U13 girls joined with Horsham girls to do some training on the 3G too. The U9s hastily rearranged with East Grinstead to go to Crawley – many thanks to East Grinstead and Crawley for helping withthos rearrangements at very short notice. Our U12s were the only ones in a sea of calm as they were due to go to Pulborough for their league fixture – but had to go an hour early. This early start seemed to suit our boys as they put on a wonderful performance to run out 50-20 victors. I am very sorry for those couple of age groups who were not able to get any training done on Sunday. 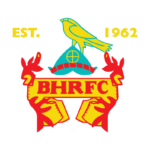 Looking ahead to this Sunday – all teams are due to be at home except our U14s who are away to Hastings. It is due to be dry this week but if the pitches don’t dry up, we have the whole of the 3G booked at BHA this Sunday so if needs be, all teams can be accomodated there. Hopefully, pitches will be dry enough for the contact teams (U9s upwards) to train at the club, but please do look out for notifications from your coaches. At this stage we are not sure if we can open the kitchen this Sunday – we are desparately short of qualified volunteers to join a kitchen rota. If we do open, it is parenst of U10s who are on 10-11:00 and parents of U12s on from 11:00-12:15 to help with teas and coffees and tidying up. On the social side, don’t forget there is the quiz night on atthe club this friday – why not get a group of your age group parents together and enter a team. Details on the website. I am away on holiday for a few days so will not be around next two Sundays. For Sunday 24th, all teams are again due to be at home for training except the U12s who have a friendly down at Brighton. Once again, please do keep an eye out for notifications from coaches re any last minute changes to venue. 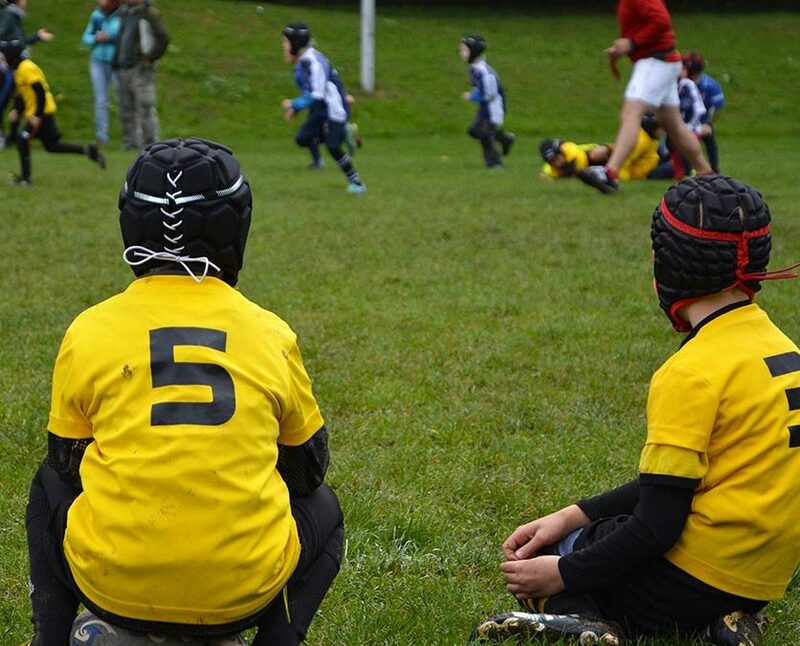 Finally a plea for help.Our club chairman emailed every member a couple of weeks ago with a notice of the vacancies we have at the Club – we have filled a couple of roles but desparately need some help with Deputy Youth Chair role, Minis fixture secretary (teams U11 and younger only) as a priority. Please do get in touch if you can spare a couple of hours a week to help with these roles. Enjoy your rugby this weekend and I hope the weather stays good so we can play at home.